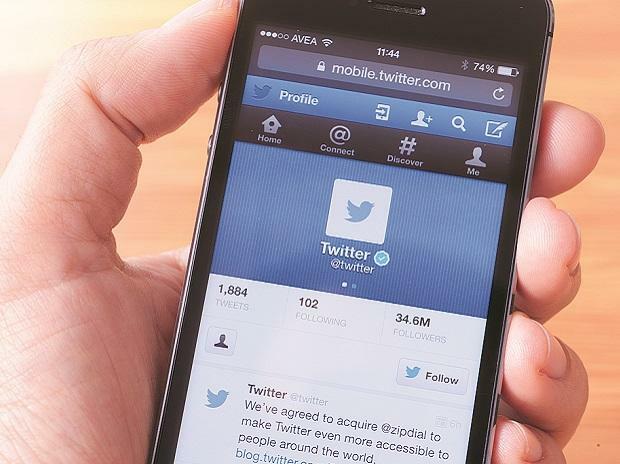 As India gears up for the coming general election, Twitter has announced to bring its Ads Transparency Centre to India on March 11 that allows everyone to view political ads with details like ad spend and targeting demographics. In the Ads Transparency Centre dashboard, people can view ads that have run on Twitter within the last seven days from any Twitter handle. "If an ad is reported and taken down from Twitter, it will be archived in the Ads Transparency Centre within approximately 24 hours," Twitter India said in a statement. If the account was suspended, Tweets will not be shown in the Ads Transparency Centre. The same applies to deleted Twitter accounts and Tweets. "For India political advertisers that fall under the Political Campaigning Policy, you will be able to see further details, including billing information, ad spend, and impressions data per Tweet,a said the micro-blogging platform. Additionally, it would show demographic targeting data for the ads being served, both intended by the advertiser and actually delivered by Twitter. "We are making it clearer who is advertising Indian political campaign content on Twitter by including a visual label and disclaimer information on promoted content from certified accounts. "This will allow users to easily identify political campaign ads and to know who paid for them," said Twitter that is facing the heat in the country on presence of political bias on its platform. No login or Twitter account would be required to access the Ads Transparency Centre. Only certified advertisers will be allowed to run political campaigning ads on our service. Political advertisers must apply now for certification and go through every step of the process," said Twitter, adding that the Indian election is a priority for the company. Twitter has been accused by the government of being "slow" in removing "objectionable content" from its platform. The Parliamentary Committee on Information Technology (IT) has summoned Twitter CEO Jack Dorsey on February 25 over measures taken to ensure the safety and security of the users and allegations that the social media site is discriminating against "nationalist" posts on its platform.